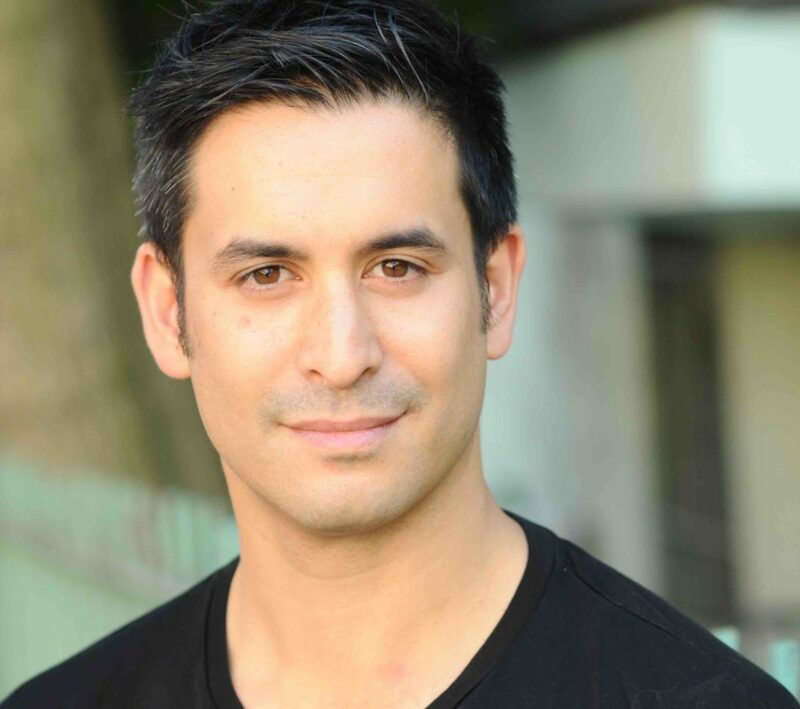 DENIS OOI studies acting at RusselSedgwick as well as improv at JJ Studios. Recently, he appeared on stage as “Stewart Geyser” in the Hanging Cow Production “An Arrangement of Euphoric Illusions,” at the American Theater of Actors in New York City. He has appeared in a number of short films in 2016, and is very excited to fulfill his lifelong dream of performing Shakespeare in the city that never sleeps. He would like to thank Alexis and Demetri for giving him this wonderful opportunity. He would also like to thank Erin Marsz (his movie wife and mother of our deeply psychotic and murderous movie son Teddy) for making this possible. Last but not least Denis would also like to thank his real wife Kimberly for being the best wifey on the planet.